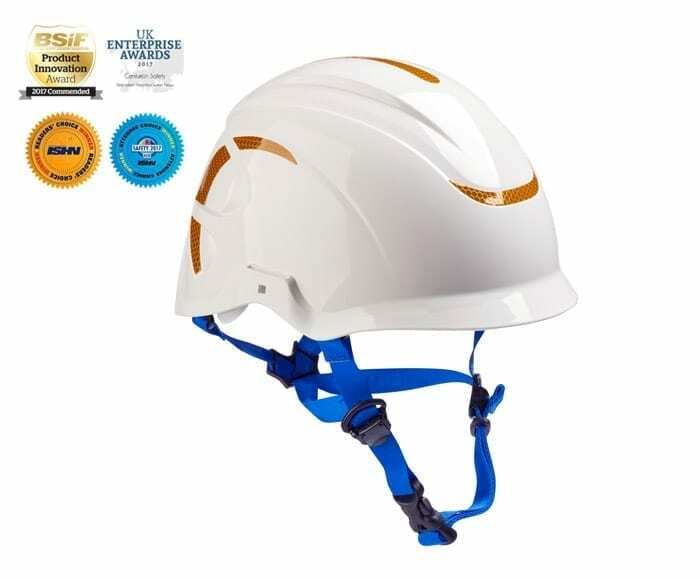 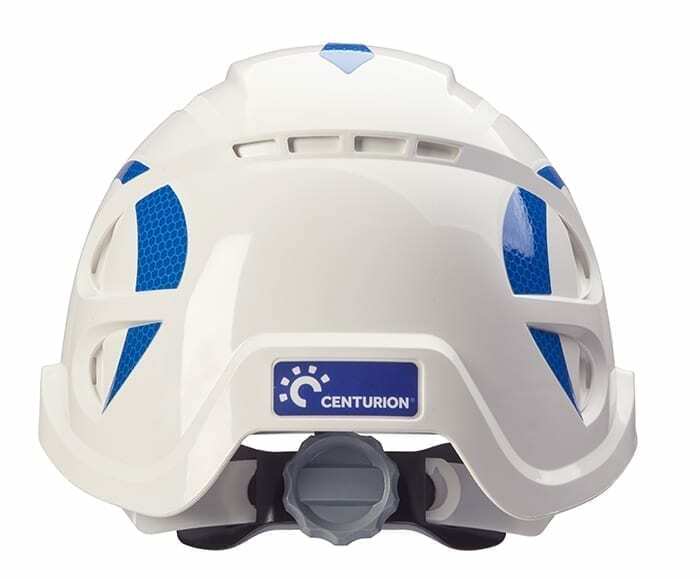 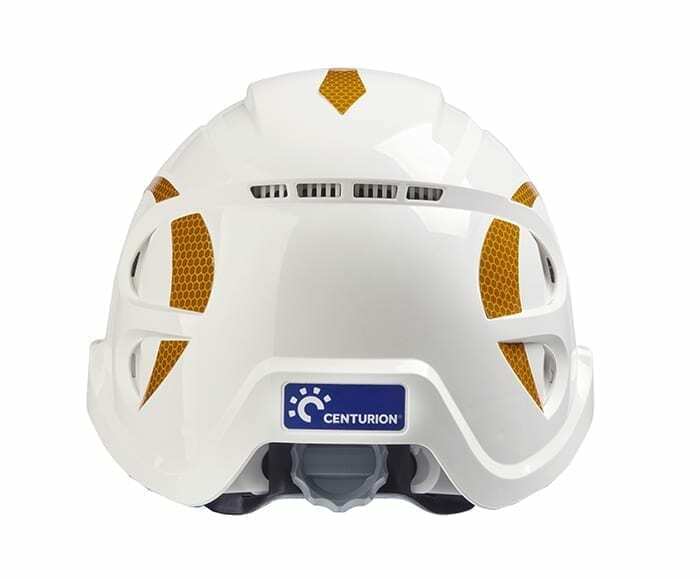 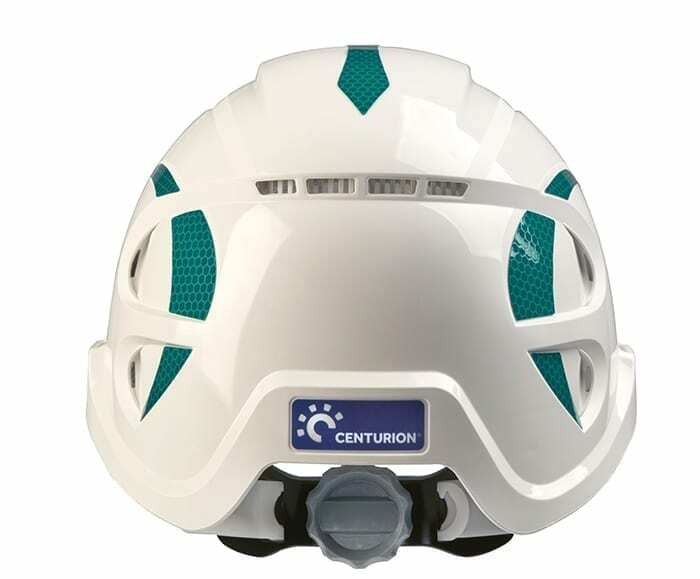 High Intensity Reflective Stickers for Nexus - Product Solutions - Centurion Safety Products Ltd.
A set of high intensity, highly reflective accessory stickers, bespoke for the Nexus range of safety helmets. 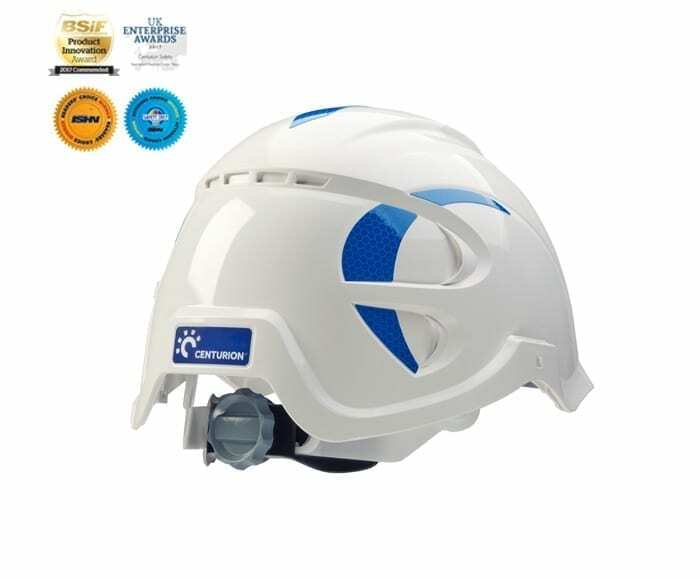 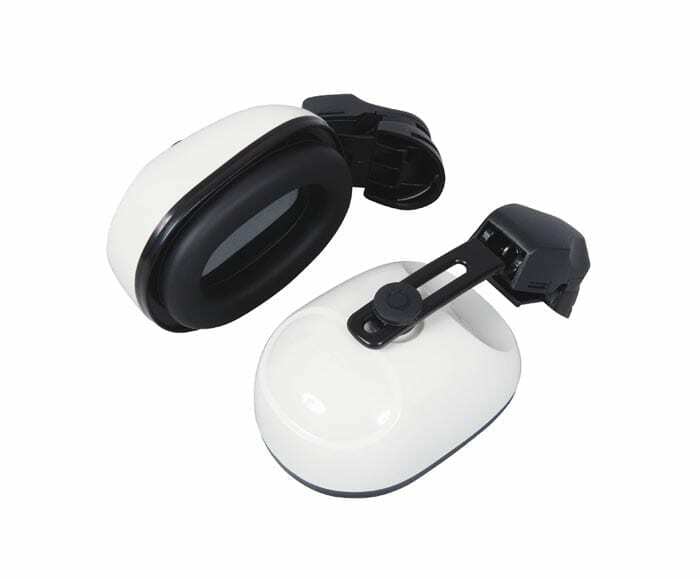 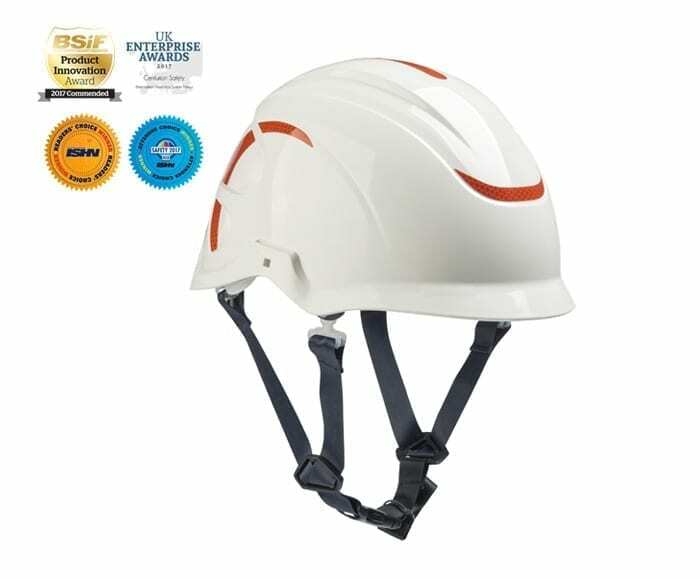 Helps to ensure maximum visibility of workers in low light level environments. 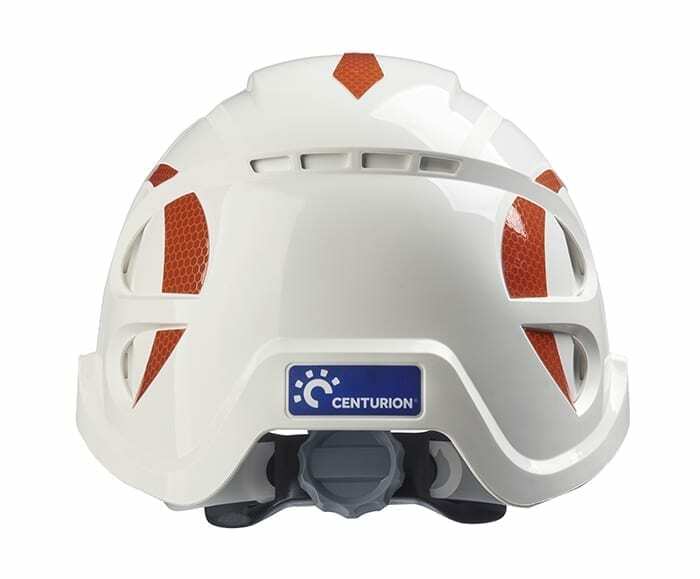 Material meets specification requirements of EN 12899-1 Ra2.